On PlayStation Network and Xbox Live today. A public beta for Gotham City Imposters is now available on PlayStation Network and Xbox Live Marketplace, publisher Warner Bros. has announced. The Batman-inspired shooter features team-based warfare in a civil war-torn Gotham City. 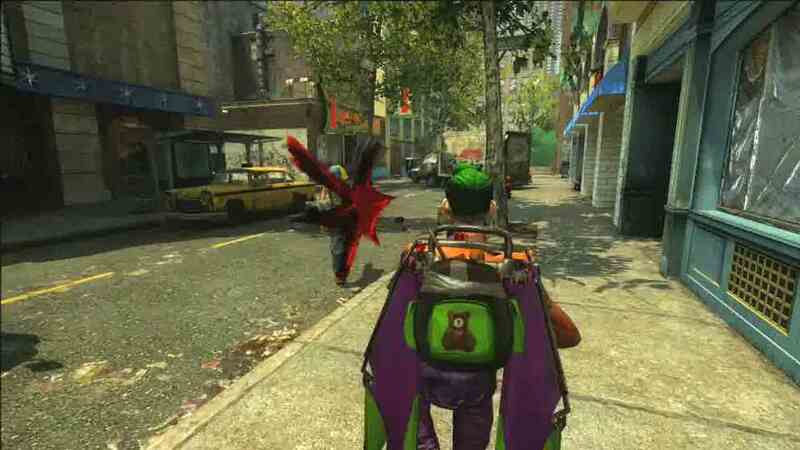 You play as fully-customisable Gotham citizens, fighting either for Batman or Joker. Xbox 360 folk can sign up for a download key at Gotham City Imposters.com. PlayStation 3 players can nab the download directly from their console's PSN store. Gotham City Imposters is due to fully launch next month on PC, PSN and XBLA. Free patch also plasters over a few bugs. Out on PC and PS3 "in the near future".